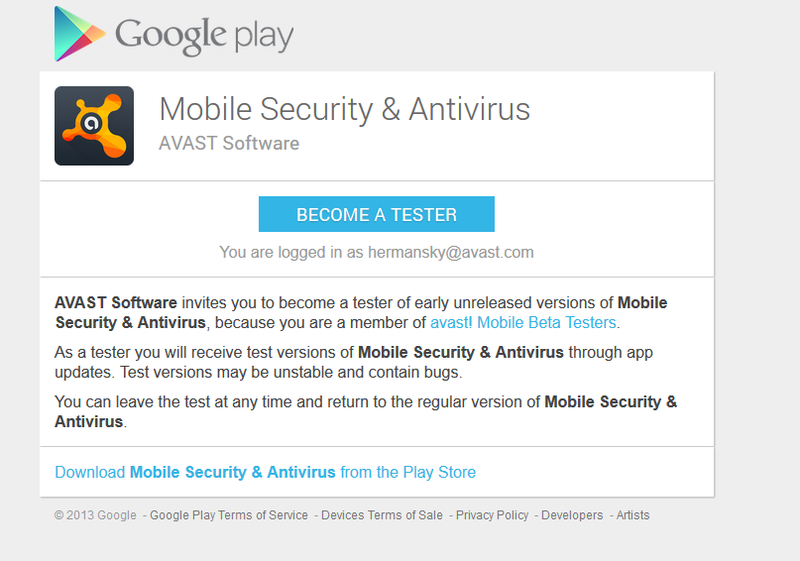 This is your chance to be an Avast beta tester! 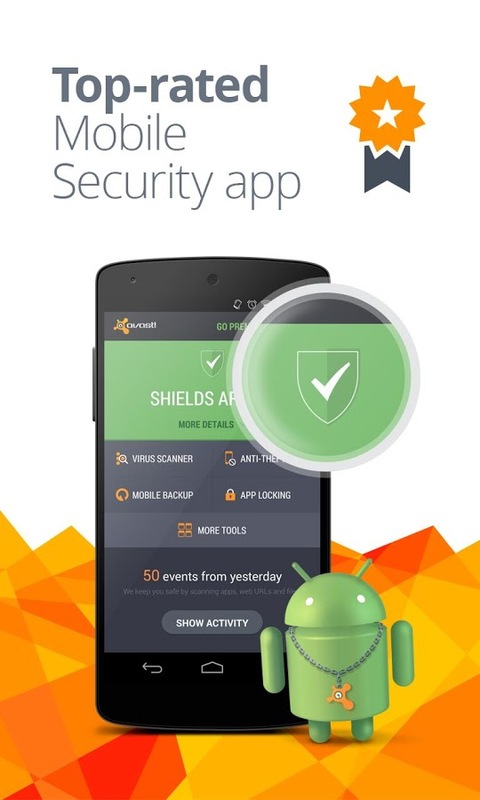 You can influence the future direction of Avast Mobile Security when you are a beta tester. Avast customers who have Android smartphones and tablets have played a significant role in the development of our mobile products. Now you can be part of the team by participating in our new beta version of Avast Mobile Security! YOU GET EXCLUSIVE ACCESS - Participants in the Avast Mobile Security Beta program have access to early versions of our Avast Mobile Security application. You get to be the first one to see all the new functions, before the official release. YOU HELP CREATE THE PRODUCT - When you are a beta tester, we want your feedback, so that means that your suggestions and your critical evaluation of the application actively influence how Avast Mobile Security will work and what it will look like in the future. YOU ARE AN ELITE MEMBER OF THE TEAM - We are looking for people with vision and enthusiasm from all over the world. You are not an ordinary Avast user - we identify you as a powerful influencer and we listen to what you have to say. Join our Google+ Beta Testers community to test the latest version and give your feedback and suggestions.